Q: I would like to book a place. What payment options are available? 1: You can book online and pay in full by visiting our "Book a Course" page. We accept all major credit and debit cards. 2: You can complete a Booking Form and make a deposit payment (to reserve your place) followed by 2 or 3 instalment payments. 3: You can call us on 01525 713377 (9.00am - 5.30pm) and pay in full or reserve your place with a deposit payment. 4: If you are booking on behalf of a company we can invoice you. Please contact us on 01525 713377 or alternatively email us a Booking Form. We will require a Purchase Order Number (or name of person authorising) along with your company details and preferred invoice address. 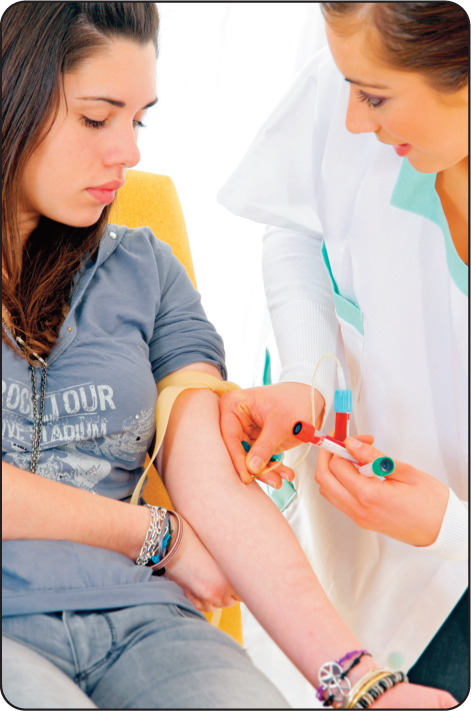 Q: How do I prepare for the phlebotomy training course (2 day course)? Your course booking confirmation will include a link and password to your Home Study Pack. Please download the answer paper and work through the study pack online, completing the answers on the answer sheet. If you cannot print the sheet then you can write the answers on a plain piece of paper. Please bring your answer sheet to the classroom. 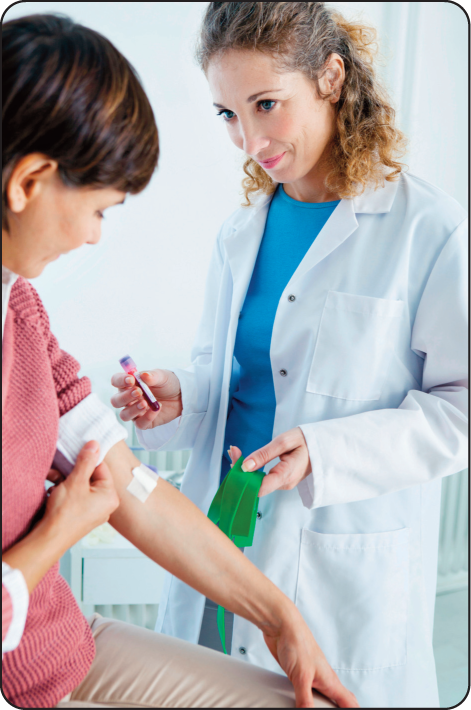 The Home Study Pack is provided to help you understand some of the basic topics of phlebotomy in advance of attending and is not marked or assessed. If, for any reason, you are unable to complete this before attending then you have up to one month after the course to complete and return to us. You need to complete both the Home Study Pack and the Course to be awarded a Level 3 (advanced) certificate. We recommend that you arrive at least 15 minutes before the start time. The venue reception staff will guide you to our training room(s) and you will also see signage for "Geopace Training". Please ensure that you bring a notepad and pen. 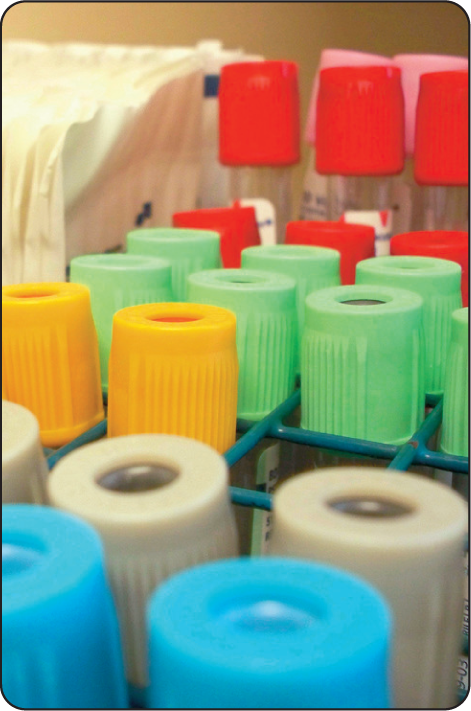 Q: How do I prepare for the phlebotomy training course (1 day course)? If you have booked our 1 day classroom course then you will need to complete the online (theory) training before you can attend the classroom (practical) sessions. Your theory learning will prepare you for your classroom sessions and therefore if, for any reason, you cannot complete this in advance then you will need to attend both days in the classroom (the day you have booked and the preceding day). To upgrade your booking from 1 day to 2 day you will need to call us and make a payment of the cost difference (£90.00). All other preparation details are the same as the 2 day course (above). Q: What else do I need to know before arriving? One of the practical exercises involves examining and identifying the main veins in your arm and therefore if you can wear a t-shirt or short-sleeved top it will help you. Please make sure you attend the correct venue! A full up-to-date list of venues are available to view, download and print on our "Training Locations" page. The venue reception staff will guide you to the training room(s), and you will also see signage for "Geopace Training". Please ensure that you bring a notepad and pen. Q: When does the course start and finish? How many breaks will we get? The course runs over either one or two full days, depending on which course option you have selected. Our two day courses run over two concurrent weekdays or one weekend. The one day course runs on the second day of the two day course. Start times for all courses are 9.30am (prompt) and finish time is around 5.00pm. We will have a morning and afternoon break of around 15 minutes, and a lunchtime break of usually 45-60 minutes. Please note that end of day timings are approximate and may over or under-run by up to 30 minutes. We have small class sizes, usually between 10 and 14 students. This gives everyone a fair chance and ample time to practice and fully participate in our practical sessions. Q: Will I need to take notes during the theory sessions? We recommend that you may like to make notes as you work through the course although this is not essential and entirely up to you. It may, however, help you when you complete the multiple-choice quizzes (at the end of most modules). Your course is supported with a number of information sheets and other resource material which your tutor will hand out during the course and for you to keep. Course notes are available to download at the end of the day using the password provided to you by your tutor. Q: Will the course be mainly classroom-based? Although you are based in a classroom for your one or two day course there will be a good mix of presentations, demonstrations and plenty of practical based sessions allowing you to look at, handle and practise using the equipment, as well as forming into groups for role-play sessions. We are sure that by the end of the course you will not only have had the opportunity to thoroughly practise your new-found skills and guarantee that you will have had an enjoyable time as well! No. We do not ask you to sit a formal examination. Each course module is followed by a set of multiple choice questions, as well as some fun crosswords and word-searches to help you remember key facts. 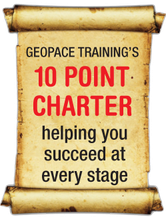 These are all designed to help you gain the points needed to pass the course. Q: Does the course lead to a recognised qualification in the Republic of Ireland? We are pleased to confirm that the Level 3 (UK) certificate translates to a Level 5 in Republic of Ireland. For a full list of regulatory bodies who recognise this qualification please see the attached "Qualifications can cross boundaries". Q: What if I fail the course? This is extremely unlikely as your tutor is there to guide you throughout and will ensure that you understand each module before moving on to the next. In the very unlikely situation that you do not gain sufficient points to pass then we have supplementary sheets that we can post to you for you to complete and return. These will add to your total points. Please note that we offer a 100% guarantee that you will pass our course. Q: I have completed your course. When will I receive my certificate? 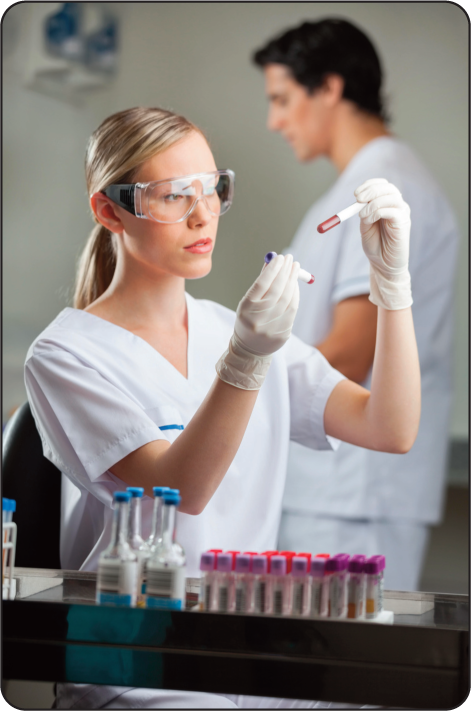 For accredited courses: Upon successful completion of the course your OCN Accredited Certificate is posted to you. This usually takes between 6-8 weeks. However, if you have a job interview coming up and have not yet received your certificate we can provide you with an email to confirm your successful completion of the course and to confirm your award status. 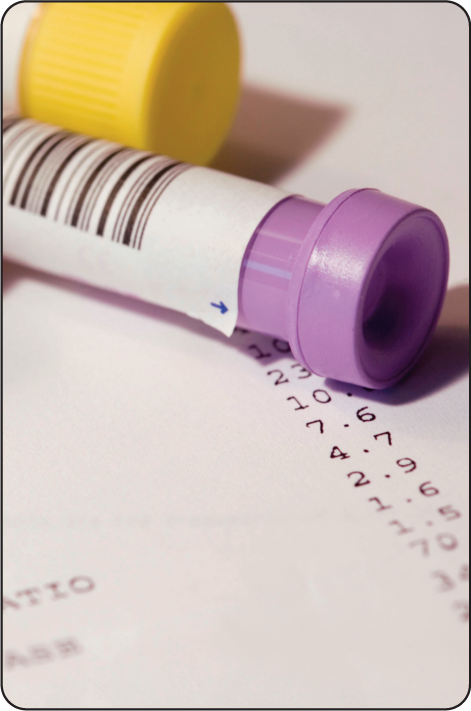 If you have attended our Route to Competency Masterclass (Live Blood Sessions) then your Competency Certificate will be posted to you within 28 days. Q: I have completed your course and would now like to complete some advanced courses? 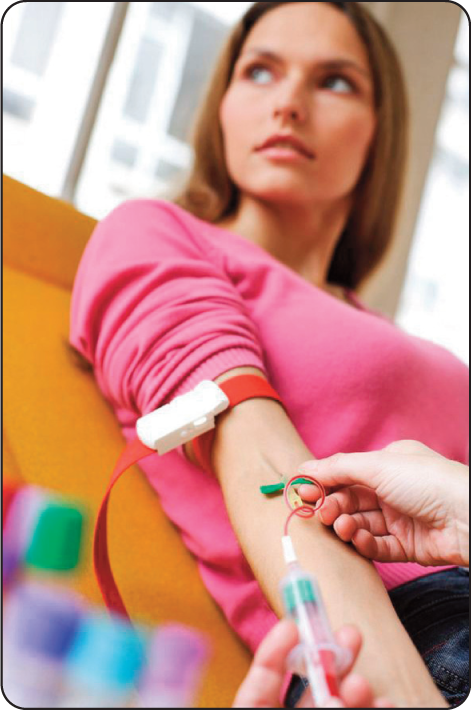 Once you have completed our Introduction to Phlebotomy Course you will be eligible for loyalty discounts of up to 50% on all other courses. Many of all our students choose to enrol on our additional short (advanced) courses. 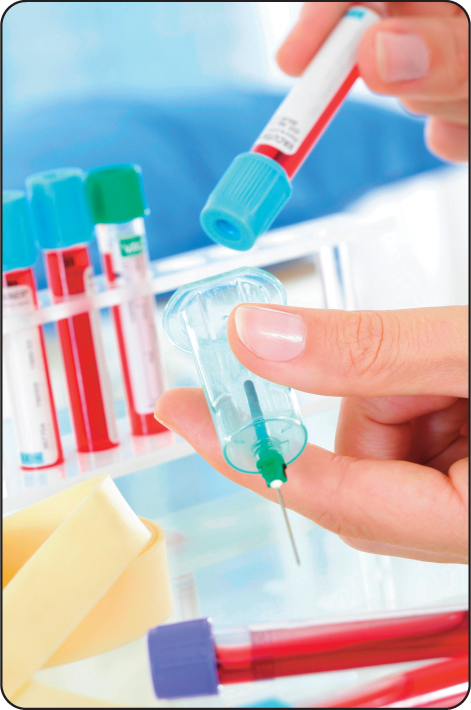 We offer a Route to Competency Masterclass (Live Blood Sessions) running immediately after you complete the course (at selected locations, 2-3 hour sessions) and will award you a Geopace Certificate of Competency. 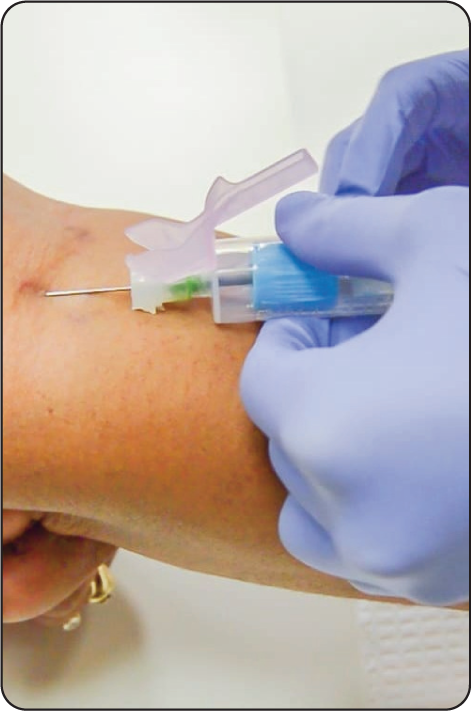 You may also like to add to your total credits and additional specialised certificates in areas such as Advanced Phlebotomy & Cannulation and Neonatal & Paediatric Phlebotomy - both are available as eLearning (online) courses. We also offer a specialised Fundamental Care Skills and End of Life (Palliative Care) Course - both also eLearning. When booking either of the above pairs of courses you are even eligible to enrol on our Medical Terminology for Healthcare Professionals for just £1! All our eLearning courses are nationally recognised and accredited at advanced level. If you are looking for an impressive C.V. before applying for jobs then adding a number of additional qualifications will enhance your standing against other candidates. Q: How long does the certificate last? For either option please contact us for more information and enrolment links. We strongly recommend that you take our refresher course after 12 months if you have not actively worked in the healthcare sector. You will then be issued with a new certificate and up-to-date validity. Q: Who are the lecturers? We have a team of highly qualified healthcare tutors who are passionate about our courses and will make sure you not only pass our courses but have a lot of fun at the same time. Their number one priority is to look after you and ensure you have fun learning. They will quickly respond to any learning issues you may have and have a great deal of experience teaching all ages and with a wide range of learning styles. All tutors are friendly and helpful, and will make you feel at ease and very welcome. They will ensure that you progress well and have an enjoyable time. Q: I have special needs. Am I still able to attend? Please email us before you book and we can guide you on the best approach. 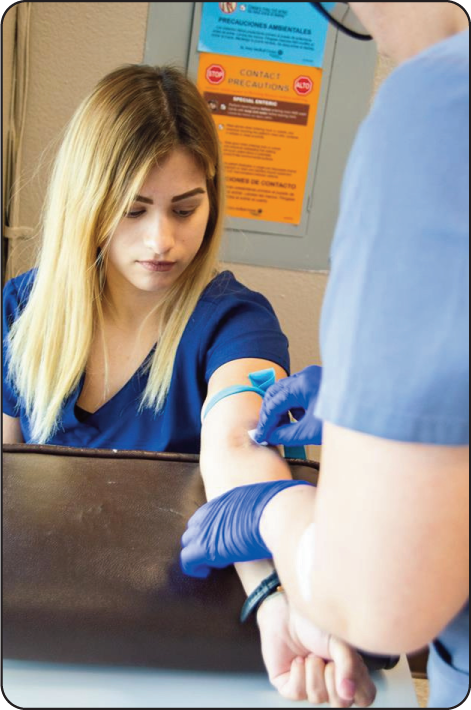 We have taught many students with a wide range of special needs students and many are now successfully working on phlebotomy roles. Please note, however, that we will need to know in advance if you have any special requirements to ensure that both our tutors and the training venue can provide the best learning environment for you. Q: I am under 18 years of age. Can I attend your course? If you are under 18 (but over 16 at the time of the course start date) then you are eligible to attend provided you complete a Parental Consent Form and have it signed by a parent or guardian. Q: Are there opportunities for funding for this course? Yes, there are a number of institutions who may offer funding on condition that you fall into a qualifiable category. Your local JobCentre Plus may be able to help you with funding, or alternatviely visit your local library for a list of grants and fund providers local to you. Turn2Us is a charity that helps people with a range of funding requirements in the UK and Ireland. Turn2Us provides information and support about welfare benefits and charitable grants through an accessible website and a freephone helpline. Q: What benefits will an Accredited Certificate be to me? The successful completion of our accredited courses culminates in the awarding of an OCN (Open College Network) Accredited and Nationally Recognised Certificate. Most healthcare job applicants (for trainee positions), especially in the NHS, have no previous experience or qualifications. Applicants that can demonstrate that they have already made a notable commitment towards training are more likely to have a strong strategic advantage and can significantly improve their chances of gaining employment. Trainee posts (PayBand 2) within the NHS will usually offer you additional "on the job" training. Once you have gained "hands on" experience and direct patient contact you may wish to apply for other posts (PayBand 3) elsewhere, including the private sector. Q: Does this course award me a nationally recognised certificate? Our awarding body, OCN Credit4Learning, issues you with a Nationally Recognised Certificate. It is entirely at the discretion of an individual employer as to whether they choose to accept a specific qualification. 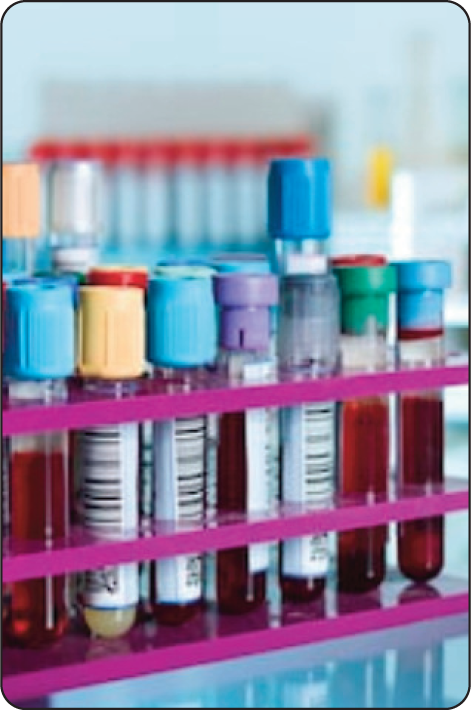 Currently there are no governing bodies for Phlebotomists and HCAs/Carers within the UK. Our course is designed to provide you with a thorough grounding in these specific healthcare fundamentals, along with an OCN Accredited Certificate, and therefore should give you a powerful strategic advantage when applying for posts (for example NHS Pay Band 2 positions). Many of our students have secured work following the successful completion of our course and this has led to prospective employees requesting a specific reference from us. If you would like to read some of our student success stories please visit our Testimonials Page. Q: I am visiting the UK to attend your course or planning to attend a course located outside of the UK. Will this course be helpful to me? We have trained many students from outside the UK, either visiting here specifically to attend our course or attending one of our non-UK training venues. The awarding body awards you a UK Accredited Certificate and acceptability is entirely at the discretion of your employer or organisation. In many cases our students are looking to enhance their existing healthcare skill-sets to use outside of the UK or have no local training facilities that can match our extensive training itinerary. When you book a course online you will immediately receive two automated email confirmations - one confirms your credit or debit card payment (from our Credit/Debit Card Provider) and one from ourselves. If you have not received either of these then there is a possibility that these emails may have either been diverted into your "junk/spam" folder, or that you have inadvertently mis-spelt your email address during the booking process. If you have received one, but not the other, then the missing email is almost certainly sitting in your spam folder. This frequently happens with "free" email accounts such as hotmail. If you still cannot find them, or would like a replacement booking confirmation, please email us directly (not via our contact form) to: info@geopace.com. This then confirms the validity of your email address. If you book by telephone then your booking confirmation will be forwarded to you within 1-2 working days. Alternatively, if you would prefer your booking details to be posted to you, then please email or call us stating at which address you would like to receive them. Q: Will I be able to work on a self-employed basis? INSURANCE - www.themdu.com, www.medicalprotection.org/uk, or Google "medical indemnity insurance"
Q: I have booked a course and would now like to cancel. How do I do this? You may be eligible for a full or partial refund depending on the number of week's notice you can give us. We must have your notice of cancellation in writing (email or posted). Unfortunately we cannot accept cancellation by telephone. Please contact us as soon as possible as your cancellation period and refund eligibility is based on the time between your written instruction and the first day of your course. For further details please see our standard Terms & Conditions (link at foot of this page). Q: I have booked a course and would now like to transfer to another date and/or location? You may be eligible for a full or partial refund depending on the number of week's notice you can give us. Q: Where can I download a copy of your Terms & Conditions? Q: Are your courses covered by Public Liability Insurance? Yes, all our courses are fully insured with a comprehensive Public Liability Insurance policy. We have £2,000,000 Public Liability cover as well as Professional Indemnity and Employer insurance.